Discount: If you register with a Defence Partner….you will get a 10% discount. Please send an email to get the discount coupon to register. Individual and Group Options Available. Cost Has Been Prorated. 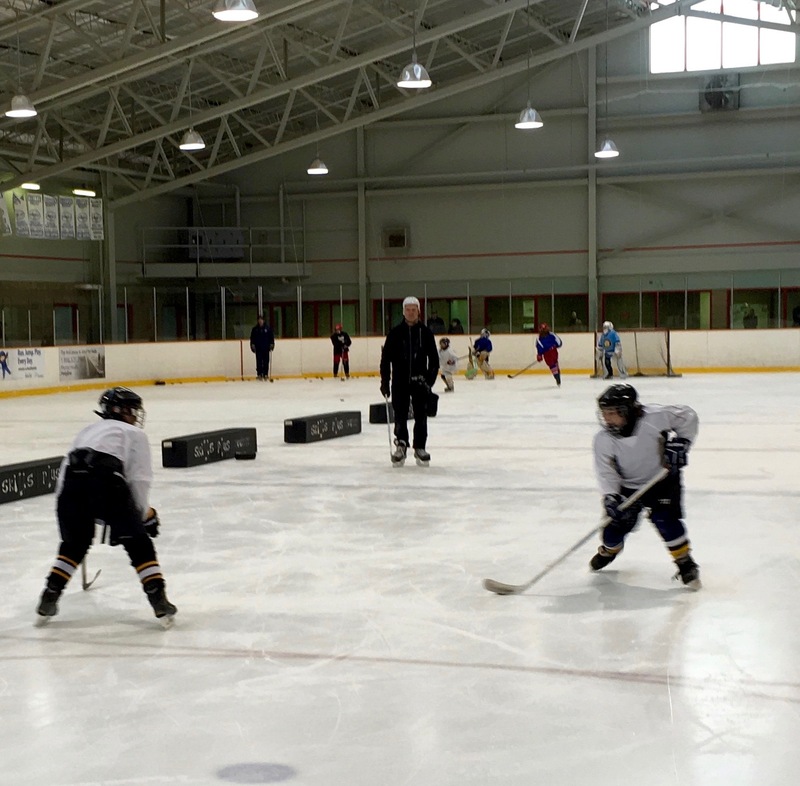 Group Option – You can purchase a group (6Players) at a discounted cost and you’ll have your own 1/4 of the ice to train….cost for a group is $1320 for 6 players ( you could also add more players to the group package but just 6 players show up each week). Defensemen and Forwards in today’s game need to escape pressure with speed, pass quickly with accuracy, shoot with power, and contain / defend opponents through agility, quick feet, and precision pivoting (1 on 1 man coverage). Throughout the program we will work with regularly on refining the mechanics of the skating (in particular backwards) , shooting and passing. Come and learn about the individual skills and tactics necessary to excel as a modern day defensemen. Each of the four groups will work separately throughout 60-minutes of skill and tactical drills designed to elevate your game. PS….this in an excellent program for players playing forward as well. A Winger or Centerman at any given time in a game has to transition from offense to defense and know how to defend and help their defensemen . Group Option – Group Option – You can purchase a group (6Players) at a discounted cost and you’ll have your own 1/4 of the ice to train….cost for a group is $1260 for 6 players ( you could also add more players to the group package but just 6 players show up each week). This would be an excellent option for a team to get extra training. Your team success would go way up with all the backward skating, passing, defending and shooting training done in the program.